Enter the dark, mythical world of minimalist composer and acclaimed lute-player Jozef van Wissem. Accompanied by his baroque instrument, Van Wissem creates highly distinctive sonic soundscapes by blending avant-garde and baroque music practices. With a trailblazing approach of the lute, Van Wissem pushes his instrument out of the academy and into more adventurous terrain. 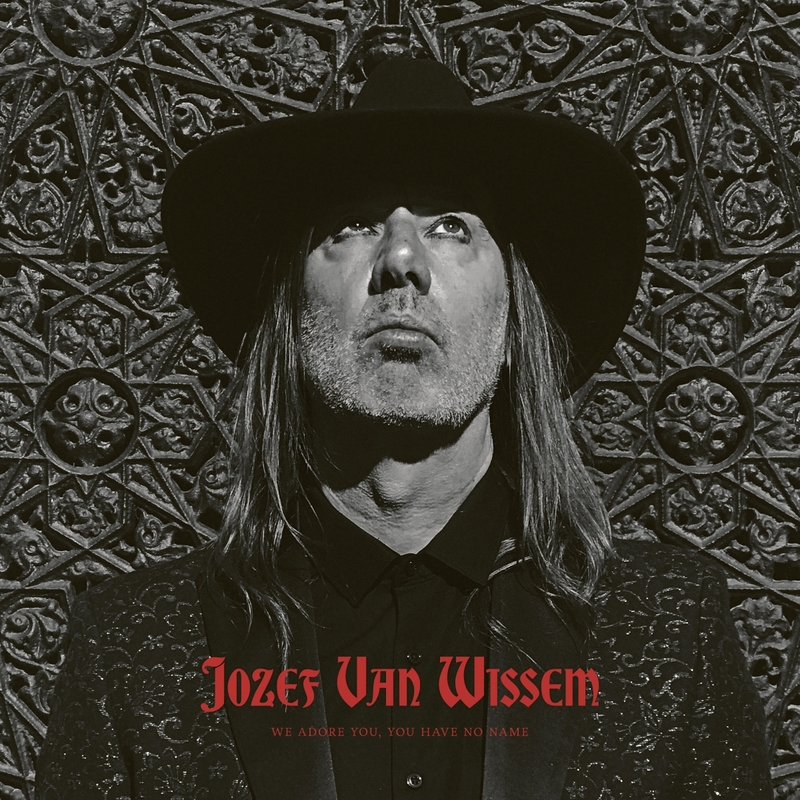 We now have the honor to premiere the first song from Jozef Van Wissem's upcoming album 'We Adore You, You Have No Name', which is set to be released November 9 via Consouling Sounds. We're also thrilled to announce Jozef van Wissem's performance at Le Guess Who? will serve as the official release show for the album. Check out his full tour dates here, and stream 'Bow Down' below. The medieval, droning single 'Bow Down' is a drinking song. As Van Wissem writes to us over email: "The lyrics address the medieval practice of preferring to drink alcohol instead of the not so safe water. Sort of like nowadays. The song is also about the underdog, always falling down". Other inspirations for the album come from a madrigal by Arcadelt (1557), Caravaggio's painting 'The Lute Player' (1596) and a Baroque lute Sarabande by classical lute composer Ennemond Gaultier (1651). Jozef van Wissem will perform at Le Guess Who? 2018 together with a.o. Art Ensemble of Chicago, Colin Stetson, Nicole Mitchell, Jerusalem In My Heart, Emel Mathlouthi, Roger Eno, Oliver Coates, Gigi Masin, Maja S. K. Ratkje, Eartheater, and many others.